Events have been an integral part of businesses for a long time. They are great crowd pullers, build brand value, give you hundreds and thousands of eyes, and connect you with potential customers. 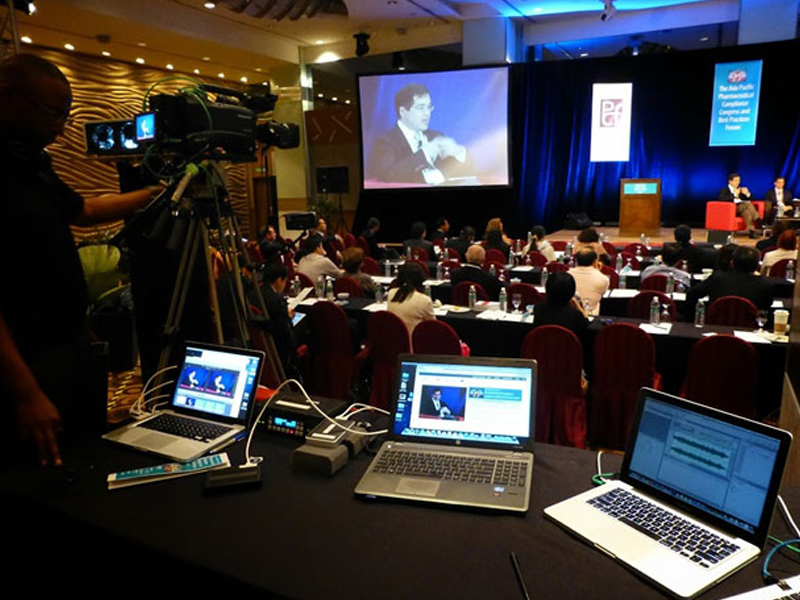 The digital boom has affected events tremendously, making them more efficient and value-driven. This boom has brought in a revolutionary aspect — communication. Right tools of communication have made it easier for both organizers and attendees to communicate effectively with one another. Chat and messaging have found an exponential rise in customer satisfaction in the past few years. They have outpaced traditional tools of communication such as phone calls, SMS and even emails. In this post, we will talk about how chat can improve the user experience in events. Before we get into the core of the discussion, let me tell you what doesn’t work anymore. Getting customer attention has seen a shift from mass promotions to a highly personalized experience. Bombarding phone calls and shooting out bulk SMS isn’t smart anymore but is costly and inefficient. Chat, on the other hand, can provide the kind of non-intrusive spontaneity which is needed to connect the organizers, promoters, volunteers, and attendees in an event. In this digital age and era of personalized marketing, there is a plethora of tools and tech available to help you deliver a better customer experience. The challenge is to provide the best experience for everyone at every touchpoint. A successful outcome for any event will be fueled by effective communication between all the stakeholders before, during and after the event. Let’s discuss them one by one. Explara has opted to make end-to-end communication suite by distributing apps to event organizers to engage their audience, volunteers and promoters. This has in turn improved customer engagement 10x. Getting a chat platform to enable communication suite before the event is something which can not be overlooked. As an organizer, you need to bring your team and volunteers together. This will let you effectively collaborate using chat. You can send out important instructions, tasks, and notices. Additionally, enabling chat can make life easier for you to reach out to potential attendees. They can reach to you as well, for any kind of information regarding the event. As attendees make plans to attend your event, your presence via a chat makes them confident about your commitment to making the experience better. Brownie points if you can automate some mundane queries on chat such as the schedule of the event, location and the prices of the tickets. Before the event, it is all about providing reliable and subtle communication tools to the stakeholders to boost user experience and make life easier for them. Such communication increases expectations from your event and will influence your early buyers/registrants to share/talk about it via social media. 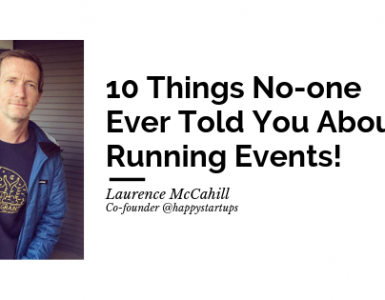 All your hustle bustle and hard work for weeks is for this point — the event. You need it to be eye-catching, hasslefree and valuable for all the attendees. How do you make sure you stay on top of it all the time? How do you make sure your attendees are having a gala time? You bring in the power of communication. You can broadcast the important instructions to the attendees. Send out notifications for important and most-awaited parts of the event such as presentation links, talk video embedded in the chat/links and many such content bytes from the concluded sessions. Live broadcasting during the events. You can go an extra mile by asking users their main agenda to attend the event beforehand and send out personalized notifications regarding activities around their preferred choices. Personalization is one of the best paths to provide a better experience. So, leave no stone unturned to deliver a highly personalized experience. One of the major advantages of events is the mingling of your community. The attendees can leverage chat to effectively collaborate with influencers, promoters, and other attendees. Providing a chat platform is more privacy-friendly rather than sharing personal contact information. You can send out thank you notes to start with. 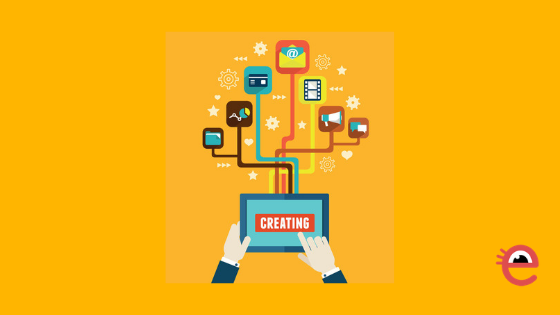 You can notify the attendees about any missed opportunity they had and send out digital content for the same. It will help you increase your brand value. 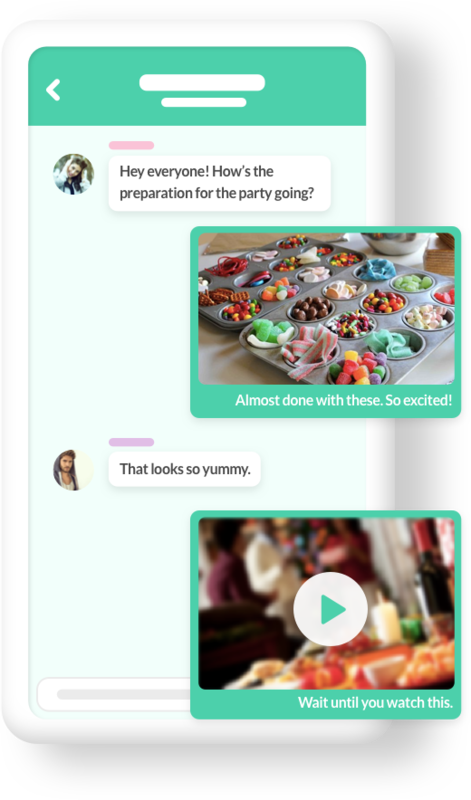 Chat platform can be used to deliver photos, videos and other content from the events. One thing that could boost the experience would be to engage the people who were interested in the event but missed out. You can send them information, snapshots and other digital content from the event. This way, you present a factor of care to them which might increase the chances of them attending your next event. You pulled off a brilliant event. Alright, you got a footfall of hundreds and thousands of people. But what’s next? How do you make sure that the event just doesn’t reduce to a one-day spark but leaves a long trail to tread? Well, this one is by far the most overlooked and challenging part — engaging the community post-event. Most of the event organizer often overlook this. But if you want to stay on top of your competitors, you must devise strategies to engage the community afterward. Explara offers a membership software which lets you import your attendees from your event to build an ongoing community, this transforms your one-day /one-off spark event to a major community movement. With this, you can now run microformat events/activities /meetups on an ongoing basis. Explara’s API integration with Applozic Chat SDK offers you to retrieve analytics and insights on engaged users and influencers among your attendees. 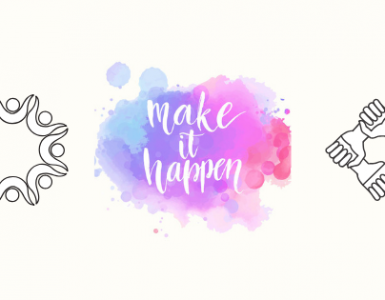 Events, being a prominent source of publicity for organizations, should leverage the power of communication tools to deliver an impeccable user experience. Believe me, nowadays, it is all about delivering a better experience. There to no dearth of competition in the market and you should look for opportunities to stay on top of them. 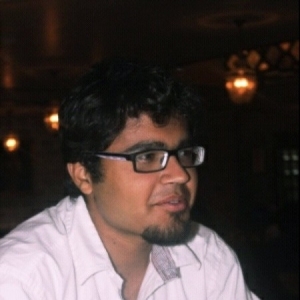 Parth has an in-depth understanding of all things inbound marketing. Currently leading inbound marketing atApplozic, Parth has a knack for developing and executing sustainable marketing strategies. Whenever he’s not marketing a product, you can find him writing literary fiction, reading books or playing football. About Explara: SaaS Platform for Online Business, Event Ticketing, Membership Management, and Payment Gateway. Our success in helping 100,000s of small & medium business to grow their revenue and solve business needs influenced us to expand Explara to become a multi-product business. Welcome, 2019! Quick Recap of Explara 2018! 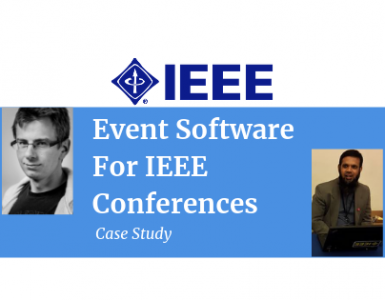 Why is Explara Event Management Software the right choice for IEEE Conferences?